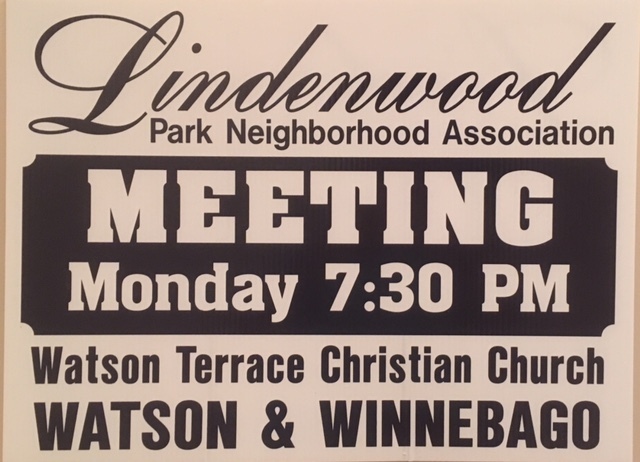 Lindenwood Park Neighborhood Association Trivia Night. A big thank you to all who attended our seventh annual LPNA Trivia Night on July 26, 2014 at the Electrical Workers Hall. As usual everyone had a great time! Our emcee, Sean Cahn did a great job keeping the evening moving along.. The theme this year was Happy Birthday, in honor of the 250th birthday of the City of St. Louis and the 126th birthday of the Lindenwood Park Neighborhood. The businesses of our beautiful neighborhood showed their unending support of the Association by sponsoring rounds and donating attendance and raffle prizes. The funds raised will pay for the free concerts and movies in Lindenwood Park enjoyed by so many residents and visitors. It would not have been a successful night without the work of our neighborhood volunteers, the Trivia Night Committee; Sean Cahn, Mary Cahn, Janet Desnoyer, Cindy Brinson and Pat Acquisto, our volunteers that night; Tom Acquisto, Craig Strohbeck, Donna Moeller, Julie Schlichting, Karen Sanders, Diane & Joe Vujnich and Sterling Foster. 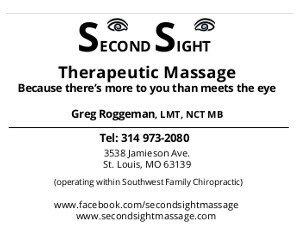 Please support the local businesses that support us!